The Vanity Case Group, founded by Late Shri R M Kothari, traces its origin to the 'dot com bust'. What started off as an on-line market place to sell cosmetics and personal care products morphed into a contract manufacturing business for cosmetics and personal care products as a result of serendipity and a business restructuring. 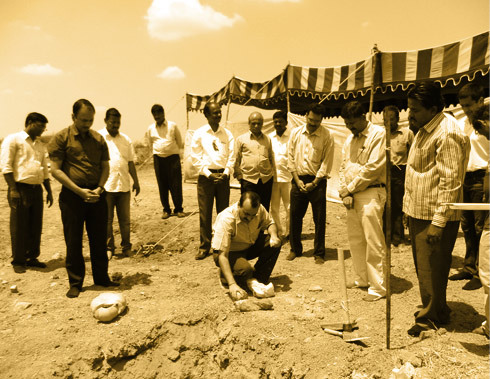 After tasting initial success the group started its second plant for talcum powder manufacturing in Atgaon, which would later expand to other categories like personal care and home care. Also, a new company 'Avalon Cosmetics Pvt. Ltd.', was incorporated this year with the first plant in Paonta Sahib, Himachal Pradesh which was set up to leverage the newly announced tax policies. The group also took over four units in Silvassa viz. Shivom industries, Galaxy Healthcare, Grace Industries and Glamour Cosmetics Pvt. Ltd. for manufacturing of personal care and home care products. 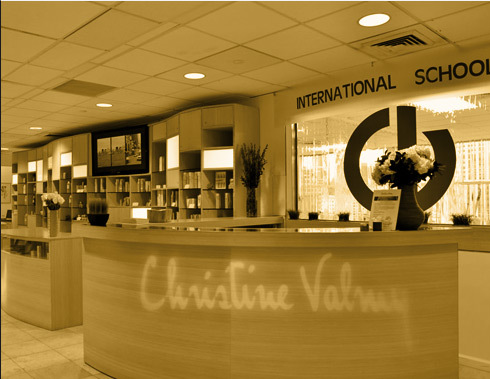 'Christine Valmy India' was incorporated with the mission to provide the Christine Valmy international beauty care education and certification in India. 'iCare', a popular personal care brand today in the Middle-East, was launched. It remains one of the most successful private label brands ever by the group. The year marked the group's diversification into contract manufacturing of foods, a shift from the traditional cosmetics & personal care manufacturing business. The group took over a pharmaceutical plant owned by a German MNC located in Nashik- Sinnar (Maharashtra). Avalon Cosmetics Pvt. 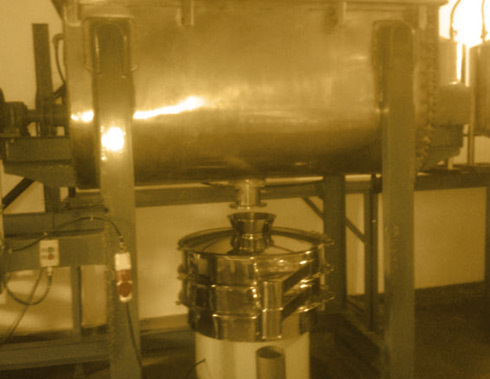 Ltd. (Nashik), the group's second plant in Maharashtra, having capabilities for blending and packaging of dry soup powder and glucose based products was commissioned. Athene Laboratories, another unit for manufacturing of personal care products was commissioned later this year, our second such site in Paonta Sahib (H.P). Having tasted success with the first foods plant, the group was looking for opportunities in the Food Sector. 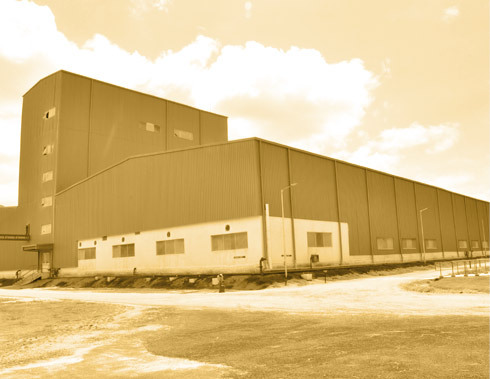 A dedicated unit for the packaging of malt based health foods was setup with a capacity of 40,000 tons per annum in the bustling city of Coimbatore later this year. 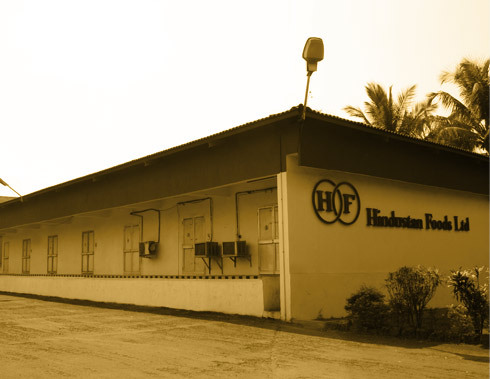 The group took over the Goa based Hindustan Foods Limited. 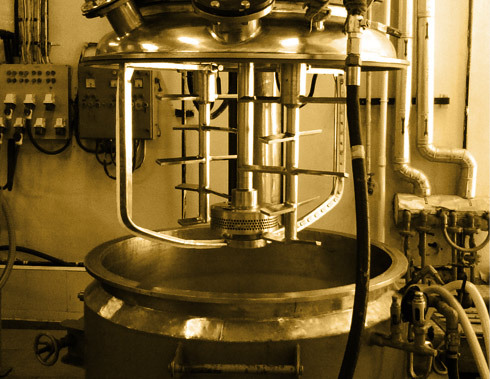 This extended our capability to extruded foods manufacturing along with the production of cereal based foods. Bonny Mix, the company's first food brand, is since marketed and distributed by the group in India and abroad. On the cosmetics front, 'BeautySmith', the group's second largest skin and hair care private label brand was launched in Saudi Arabia. 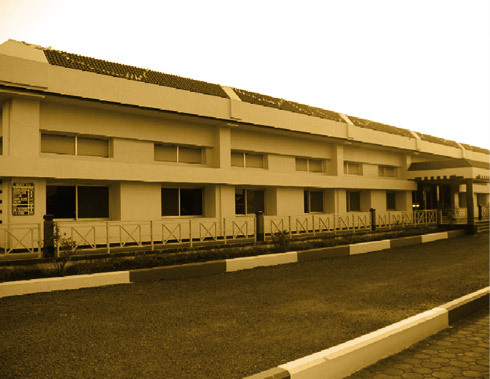 The group continued to expand its footprint in the country. 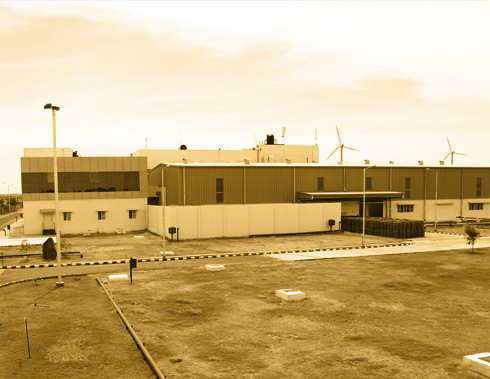 The year saw the commissioning of two plants, Spans Healthcare Ltd. in Paonta Sahib (H.P) for cosmetics manufacturing and a dedicated plant in Hyderabad for the production of detergent powder with a capacity of 60,000 MT annually.